I’m pretty sure you might have heard of the Blue Screen of Death. Well, here’s a similar thing- Black screen of Death. It recently started appearing on many computers after MS released their updates for Windows 7. 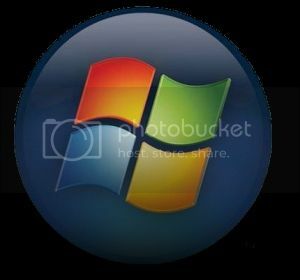 Well, if you became a victim of it then here’s the fix for Windows 7 Black screen of Death. For this fix to work you need to have internet access preferably WiFi or Ethernet connection which can connect automatically. Restart your computer, login and wait for the black screen to appear. Press CTRL, ALT and DEL simultaneously. Click on Start Task Manager and click on the Application Tab. NOTE: If Internet Explorer is not the default browser then you need to change the above target to the default internet browser. Click OK, the internet browser will open and the download will begin. Make sure that you select ‘Run’ while downloading the file. The program will be downloaded and run automatically to fix the issue. That’s it! Now, simply restart your PC and the problem will be fixed.